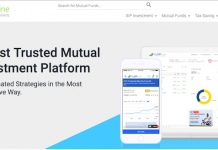 To Comply with the SEBI’s guideline of mutual fund re-categorization, many of the mutual fund houses have merged their existing schemes into either their existing schemes with the same scheme theme or form a new name. As per the circular, all AMCs are required to re-classify their existing schemes based on their asset allocation to respective schemes. 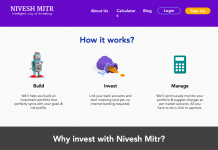 The aim is to simplify the process of understanding the mutual fund offers by a layman. This mutual fund scheme merger has recently taken place and some of the scheme’s name got to disappear. 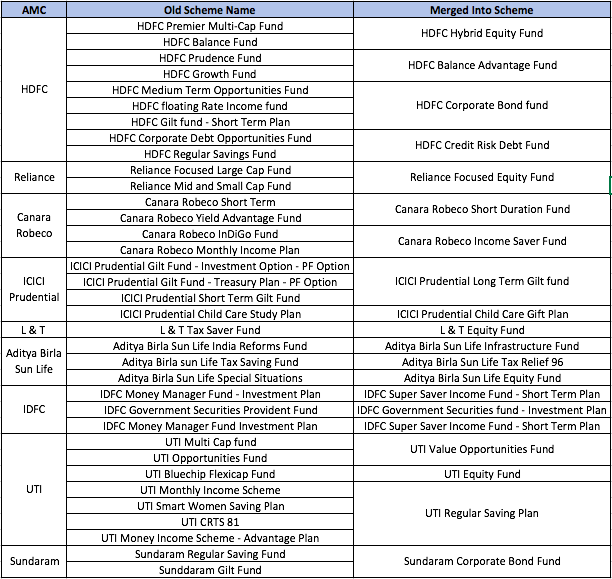 Don’t get surprised or shocked if you can’t find certain scheme names in which you have invested. Your money is safe, it’s just a name that got change. Some of the schemes got merged into the existing scheme with the slightly different theme. You can check the scheme paper for the details of the fund’s investment theme on the AMC’s website. I have compiled a list of the schemes which got merged into existing scheme or form a new scheme. Previous articleGST on Mutual Fund Exit Load Will it increase burden on investor?